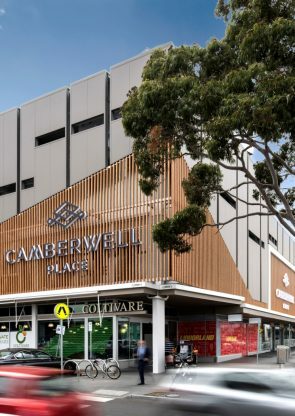 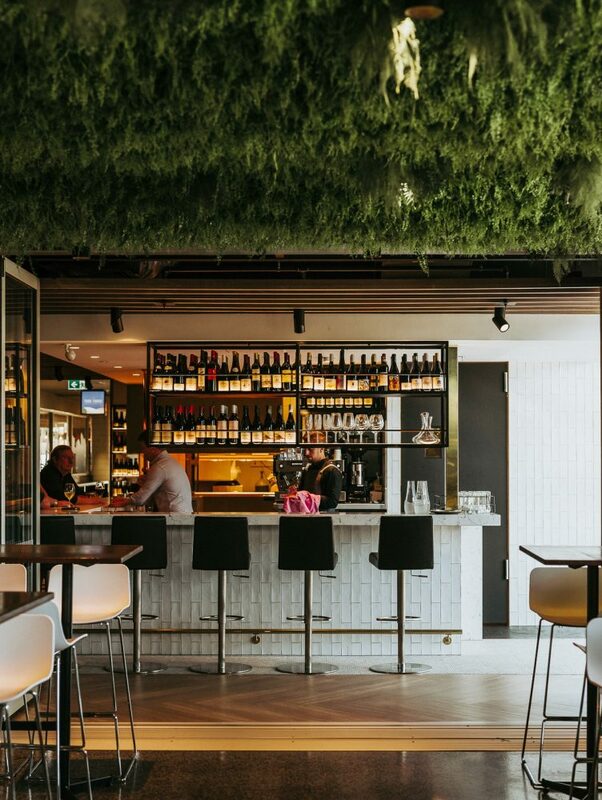 Camberwell Place is a convenience-based neighbourhood shopping centre, 9kms east of Melbourne’s CBD at the heart of the Camberwell shopping precinct. 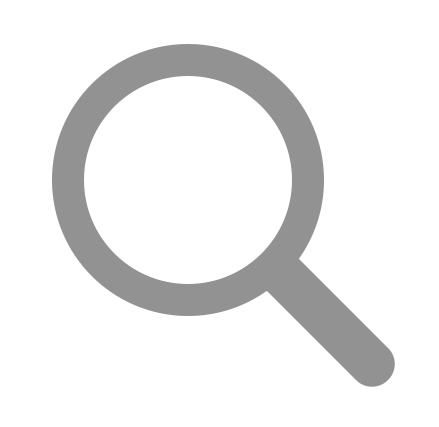 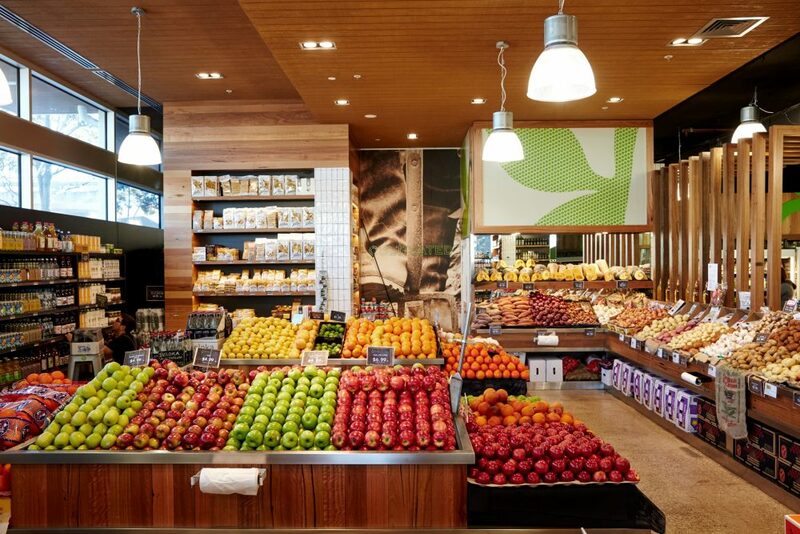 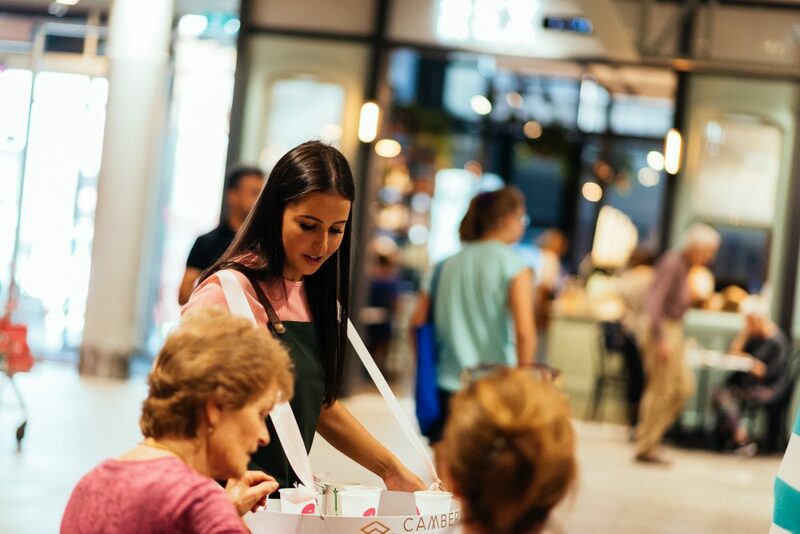 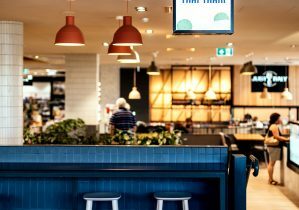 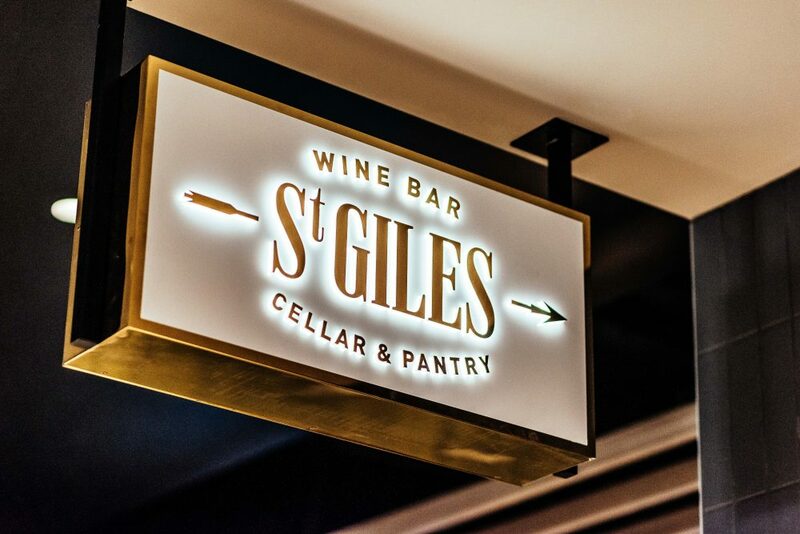 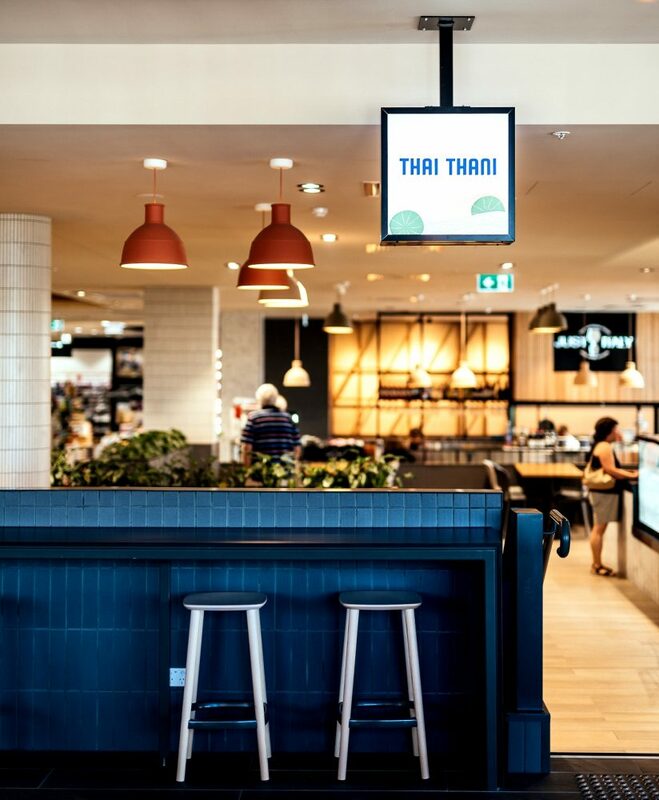 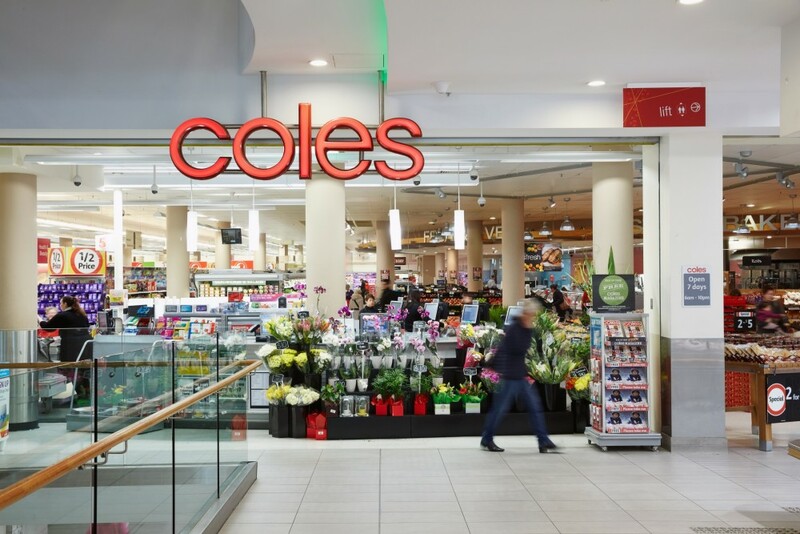 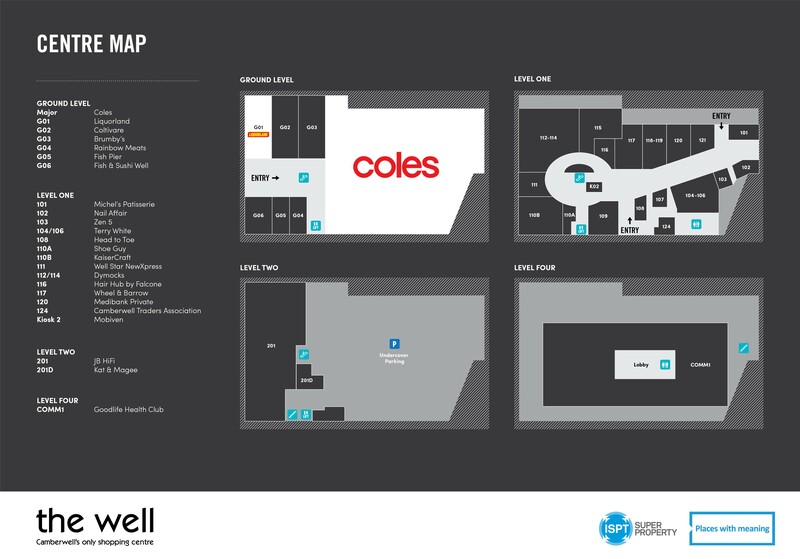 The centre is anchored by Coles and JB Hi-Fi and includes a Goodlife Health Club, Dymocks bookstore, fresh food and dining and beauty precincts, with a total of 28 specialty retailers. 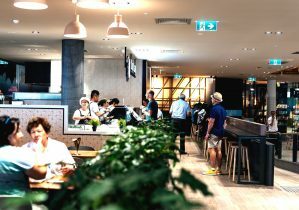 The centre is currently under development. 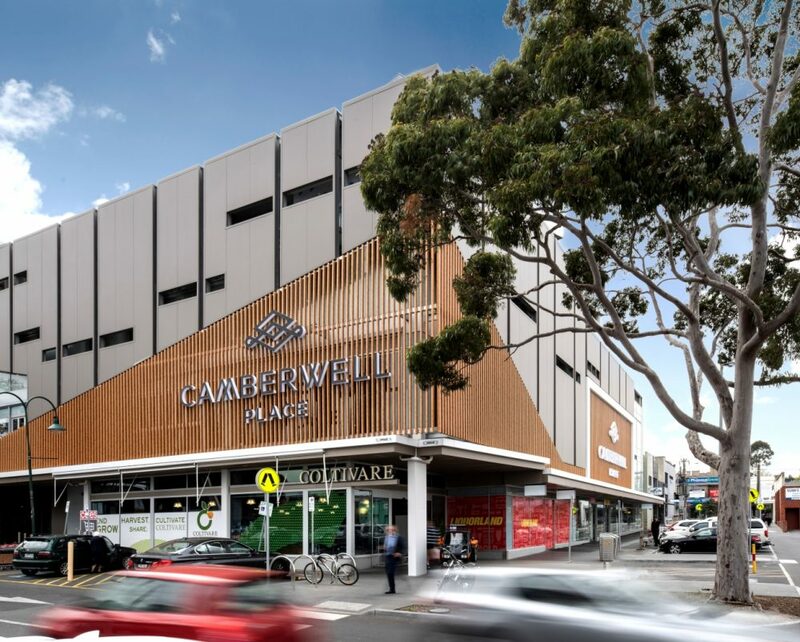 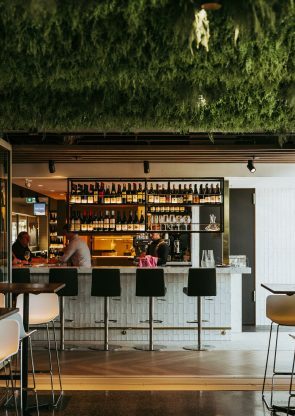 The first stage is now complete, with an upgrade of the façade, finishes and amenities, and introduction of a dining precinct with six new food retailers on the first floor – a unique and exciting offering for Camberwell. Stage two of the development will refurbish the laneway from Burke Road, integrate an adjacent property and create four new shops opening to the laneway, and is due to complete in late 2019.